Erebus Motorsport has committed to running the new ZB model Commodore next season, with the build of a new chassis already underway. 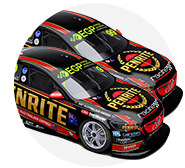 Development continues on the design and homologation of the new body package between Triple Eight, Holden and Supercars. As announced by Holden in June, the new model will remain V8 powered when it debuts next year, with Triple Eight likely to run a V6 turbo as a wildcard at selected events before a full roll-out of the new engine in 2019. 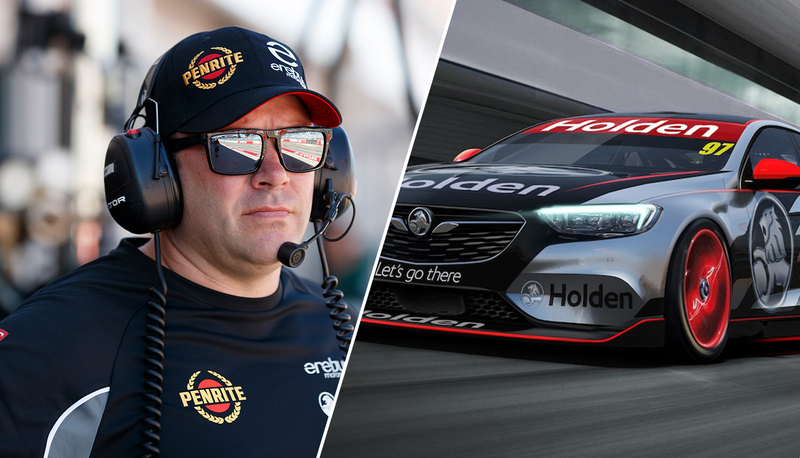 The ability to retain the current engine is expected to see several other Holden squads upgrade to the new car and Erebus has become the first of those to publicly commit to doing so. Erebus has already started building a new chassis that will be fitted with the ZB bodywork once it is available from Triple Eight. “We’ve committed to running both cars as the new model in 2018,” Erebus general manager Barry Ryan told Supercars.com. “Part of that is a commercial decision. It’s harder to sell to a sponsor if you’re running an old model. “We’ve got a chassis already partially built that we’re in the very early stages of turning into a new car (new model Commodore). Triple Eight has been testing its new V6 turbo engine in its Sandman ride car across recent months, but the new Commodore body shape is yet to hit the track. The team hopes to begin testing with its first ZB-bodied Commodore late next month before aerodynamic homologation is scheduled to take place in December. 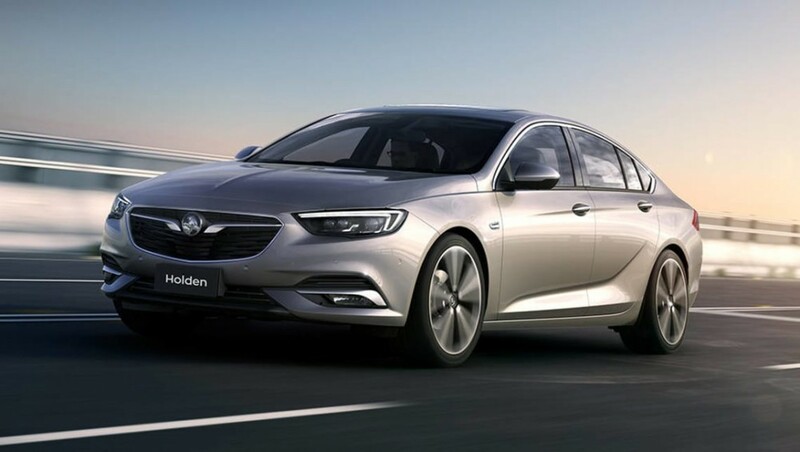 While Triple Eight has played a key role in the design of previous Ford and Holden Supercars, this is the first time it has full responsibility for a new car program as Holden’s official homologation team. “Everything is in the pipeline, but it’s a huge job,” team manager Mark Dutton told Supercars.com of the project. “It’s not just about getting panels from Holden and putting them on the (control Supercars) chassis. “Everything like the front and rear guards, sills, rear bar, splitter… it all needs to be designed. You can use the bonnet as is, but the roof and doors need to be modified (to fit the control chassis), there’s so much to do. “You make composite skins for the front doors and all of that needs to happen before we hit the track. You can do the first test with the steel doors, but you’re not going to race that. It needs to be done once and done properly. 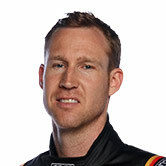 “We want to improve how the car goes together as well. It’s not just designing the aero and using all the same under-skin. The way we mount panels, everything like that, you can always do it better. Supercars rules allows a team developing a new model to complete an aerodynamic shakedown under the supervision of the category’s technical department before going to the homologation test. As part of the development process, the team will also be allowed to run three Accredited Manufacturer Test Days, where a single car can be track tested. 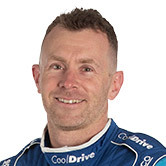 Two of the days will be undertaken at Triple Eight's nominated test circuit, Queensland Raceway, while one can be completed at either Phillip Island or Sydney Motorsport Park.